On 1 April 2017, e-learning for the NHS Screening Programmes moved to e-Learning for Healthcare (e-LfH). This move, which was a big job, involved us asking you to complete any modules remaining on the old website and signing up for e-LfH. 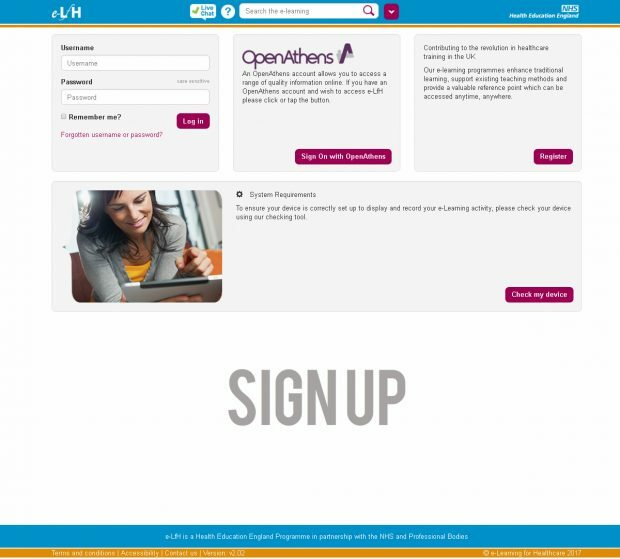 After months of hard work, e-learning for the NHS Screening Programmes is now available on the e-Learning for Healthcare (e-LfH) website. The NHS Newborn and Infant Physical Examination (NIPE) Screening Programme’s e-learning is being revamped. 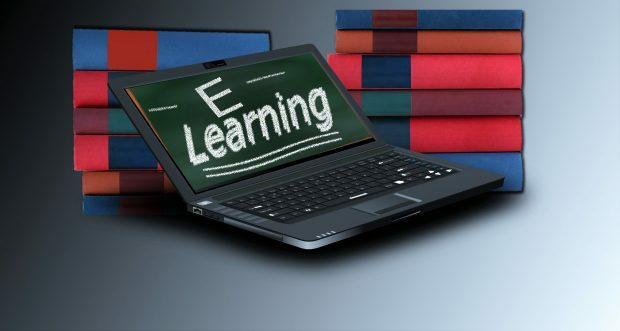 The NHS Screening Programmes e-learning modules are moving to e-Learning for Healthcare (e-LfH). 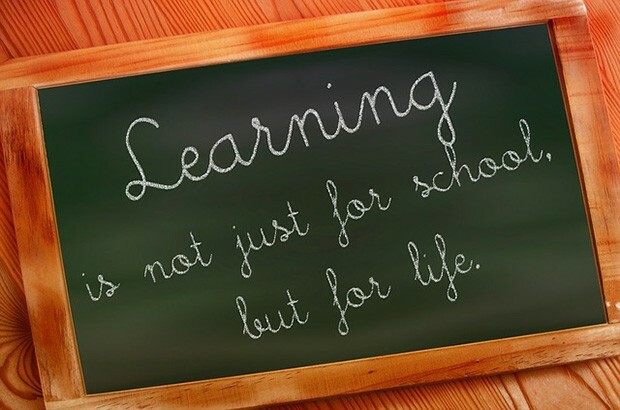 As you know, e-learning for screening is changing. We have asked you to complete any outstanding e-learning modules on the CPD Screening website by 17 March. Public Health England doesn’t directly train people how to carry out screening in the NHS. We’d love to visit you all but sadly don’t have the resources to do this. We’ve updated the antenatal and newborn screening e-learning module in line with clinical best practice and quality assurance requirements. Public Health England (PHE) is the expert voice on screening, providing advice and guidance to the NHS. The national population screening programmes identify apparently healthy people who may be at increased risk or a disease or condition, enabling earlier treatment and informed decisions. Find out more about PHE Screening and this blog. Watch our 44 second video for an overview of how the blog works.